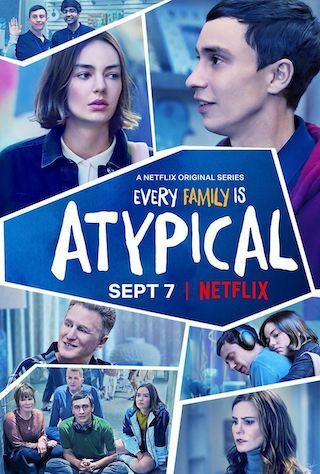 Atypical is a 40 minute scripted family television series, which kicked off on August 11, 2017, on Netflix and is broadcast every Friday at . The show is currently in its 2nd season. Netflix has officially confirmed the renewal of Atypical for Season 3. The exact release date is yet to be announced so far. Sign up to track it down. Netflix has renewed Atypical, the critically acclaimed original series created, written and executive produced by Robia Rashid (How I Met Your Mother, Will & Grace) for a third season. Atypical season 3 will feature 10 half-hour episodes. In season two of the series, which launched in September 2018, Elsa and Doug faced the aftermath of their marriage crisis and Casey tried to adjust to her new school, while Sam prepared for life after graduation.